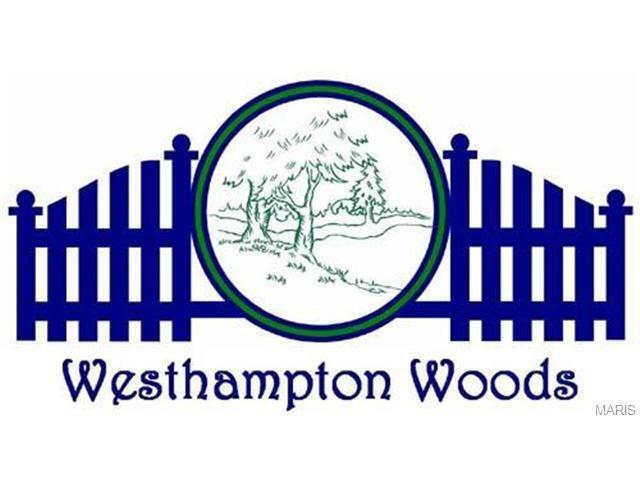 Lot #19 Westhampton Woods Single family building lot available in a great quality, established subdivision near the grade school. Start planning your dream home TODAY! 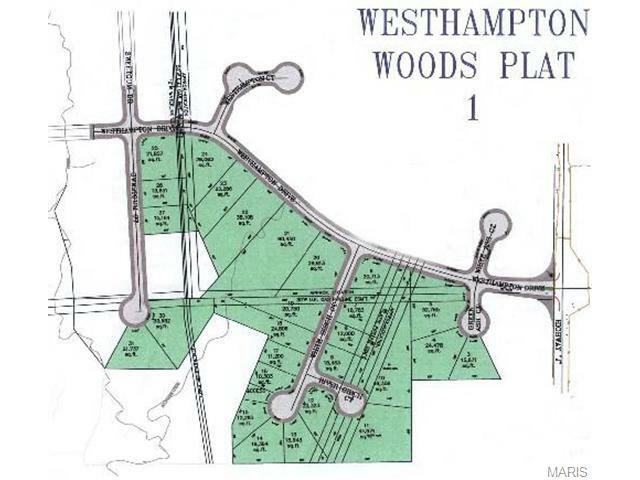 See attached documents for plat map.